. and I am not shy in telling you that I adore this project! often, as I am working through jennifer's prompts and finding my way into the words i want to share with my buddy, i end up exploring word and thoughts that hold significance for me as well. it's fun and lighthearted, but it's also somewhat meditative and sometimes healing. 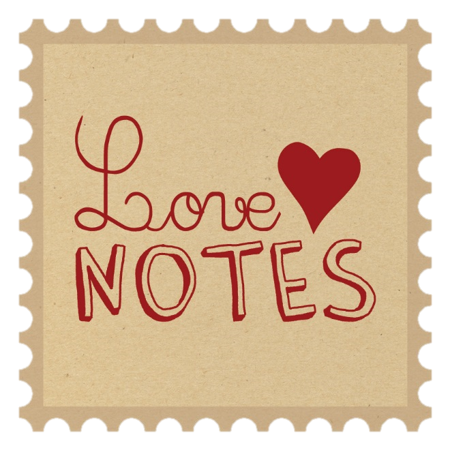 (my partner last round) were both so fantastic and mailed special love notes to my daughter; it was no surprise that she was over-the-moon excited to receive her own love notes. so, jennifer and melissa, i thank you. i also thank jennifer for creating and coordinating this project. and i thank all of you for participating. because everyone loves a little snail mail now and then. and we all deserve the extra love.